If you spent the extra money to have a full color copier in your business, then you should demand the best in color capabilities. Many people want to use color copiers and printer to make eye-catching graphics and amazing photorealistic prints. However, not everyone knows how to maximize their copier to get the results you need. 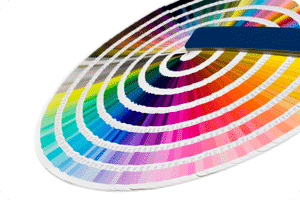 At Copier Los Angeles we are committed to quality and want to make sure you are getting the best colors from your copier. When working with a color copier you need to understand that that machine doesn’t automatically maximize it’s potential for each job. You need to make sure that your office machine knows what you are trying to accomplish, so that it can do the job the way you want it. Follow these steps to make sure you are getting the best color possible. You need to set yourself up for success to get the best product you can. Today’s machines give incredible results if you know how to handle them the right way. Call Copier Los Angeles today to get the most out of your copier.